Welcome To Valencia Travel Cusco and Machu Picchu Peru We are a tour operator in Cusco completely dedicated to the satisfaction of our clients. Our constant technological updates for the planning and coordination of our operations, and our hard work for our clients allows us to offer excellence in our quality of service. Our clients are the focus of our business and our objective is always that they have a memorable experience, when they trust their trip to us. We are a different company, dedicated to our mission, respectful of our values, proud of our country, Peru, in which we feel a true passion for. We work with an excellent associate network of local and international specialists. The world is our scene, and our passion lies in Cusco Peru. 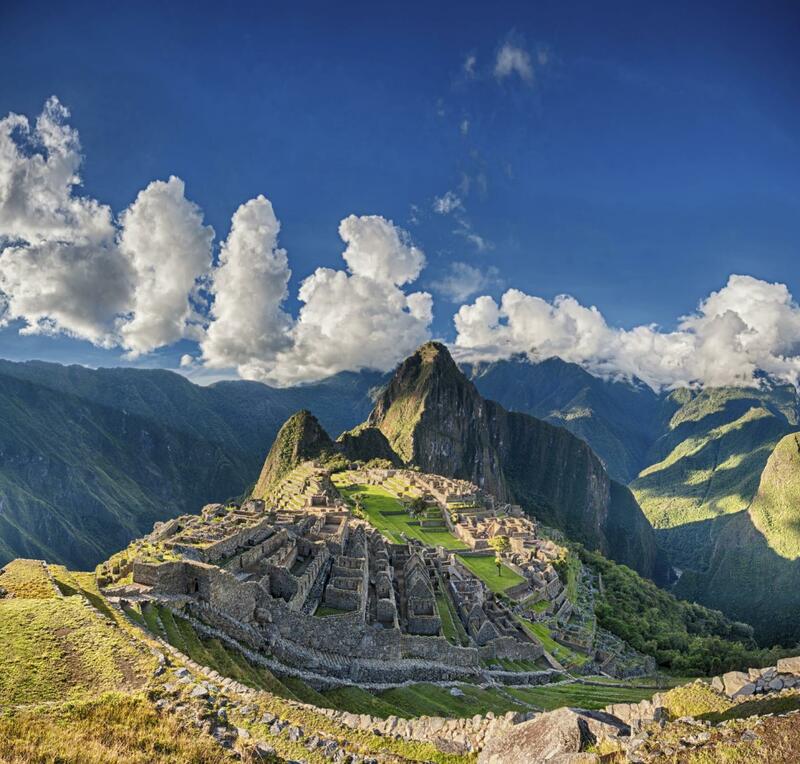 We show Peru to the world and the world to the Peruvians. We offer trips to Machu Picchu, Inca Trail, Cusco city tours, tours to Cusco to Machu Picchu, Trekking to Salkantay, Hiking to Ausangate and alternative treks. Wonderful tour with the magnificent views! The team is very professional, great-condition equipment and amazing food. Dear Evgeny Kuznetsov, I hope this email is you, my name is René Hurtado Valencia, I am the general manager of the company Valencia Travel Cusco, I hope you had a great experience with us during your trip to Peru. Thank you for your comment on Tourradar. The tour was amazing, it’s tourradar the problem. Pretty much doubled the price of the actual tour. Never gonna use tourradar again. Excellent trip. Alex, our guide was great. He could not have done any more for us. The porters and cook were great. Food was incredible. 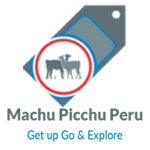 Machu Picchu Peru vs Explore!